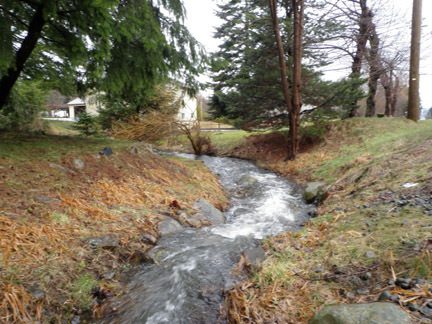 Our next Streamkeepers course is scheduled for September 9-11 in Parksville. Sponsored by the Mid Vancouver Island Habitat Enhancement Society, this 2.5 day course will cover Modules 1-4 in the Streamkeepers Manual. We will be measuring stream features, conducting a macroinvertebrate survey, and testing water quality. A great way to have fun and learn at the same time! To register for the course contact info@mvihes.bc.ca or call Faye at 250.752.9297. I am very interested in a Stream keepers course. Is this one in Parksville in September 2018? I live in Nanoose Bay and would love to find a course near me. Brenda, we currently do not have a course scheduled. However, if there are 15 people who would like to have a class, we can easily put one together for you. You might also check with the Nanaimo Areas Land Trust. They were talking about putting a course together.